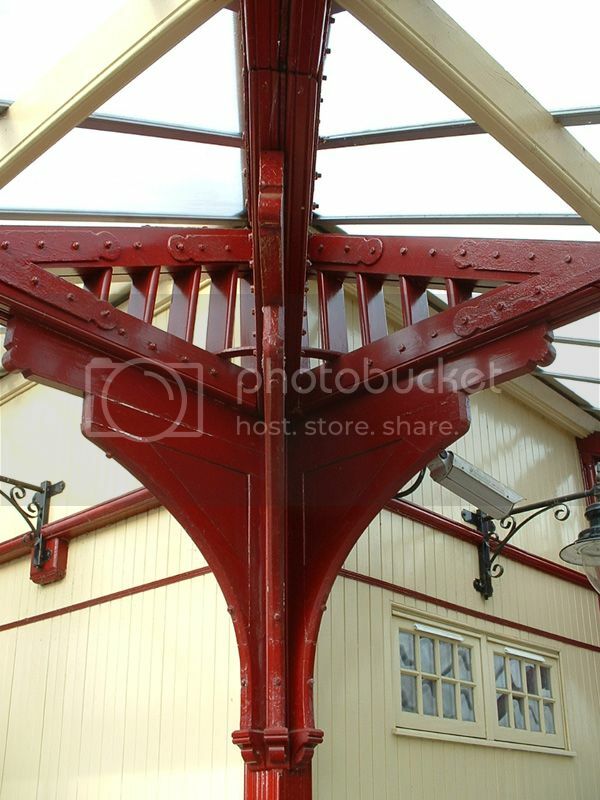 Is there anywhere that has photographs of the suburban train stations. Passing Pollokshaws West today I thought it must've looked nice in its day. Can anyone help? 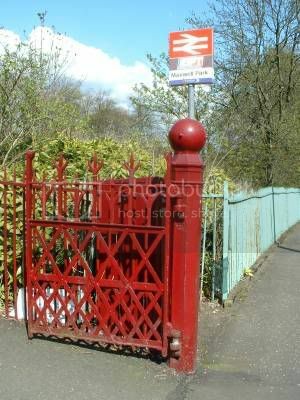 There's a handful on SCRAN - I was going to do a photo project on the Cathcart Circle and looked into it. 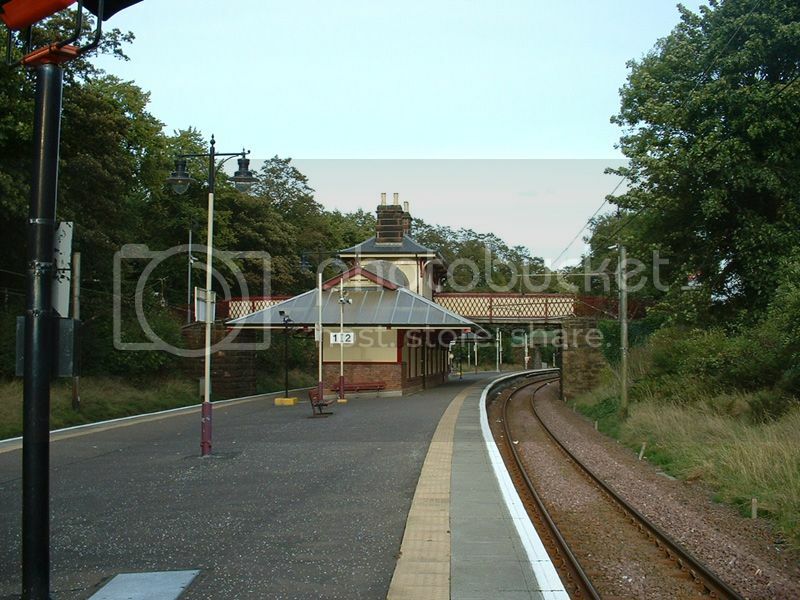 If you've got scran access you'll get some images via searches on 'Cathcart Circle' 'Langside Station' and such like. 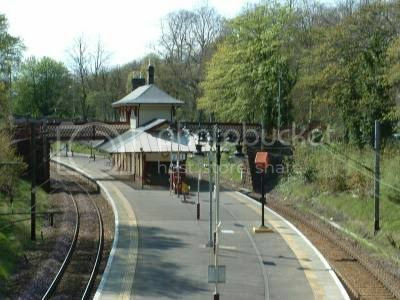 Also try the Railscot site. Firebug spotters may be interested to know that fire claimed the original Langside platform building in the 60s, with Pollokshields West burning down in 1980. Nowadays, the original buildings still remain at Queen's Park, Crosshill, Cathcart, and Maxwell Park. Shields East and Mount Forida have newer brick cubes, but the rest are ticketless with just an airy 'bus shelter'. 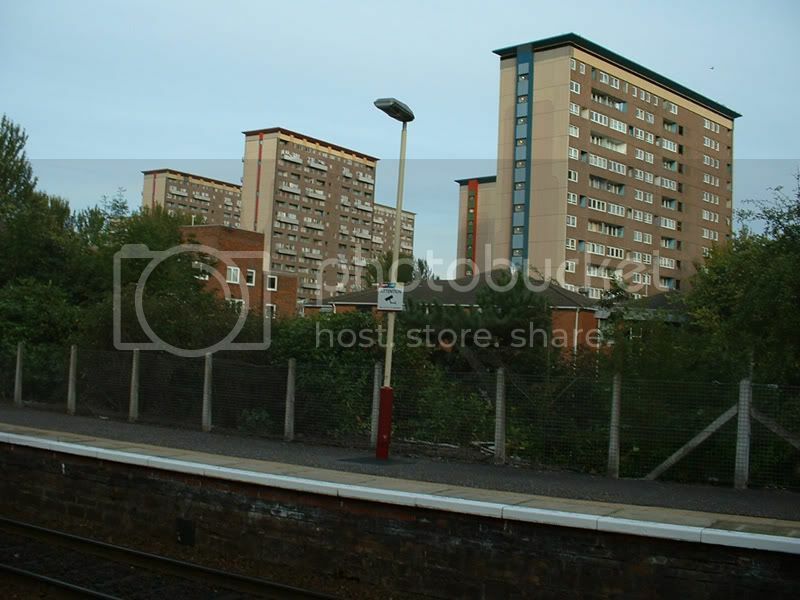 Which BTW if you enter Pollokshaws West, is all you get there as well, since the buildings are all bricked/locked up. Maxwell Park almost looks as if it could be a wee station in the country. Nice pics. It's so nice to see what can be done. In my old neck of the woods, Wishaw fell into disrepair and was demolished, to be replaced with some newfangled construction. I always thought Carluke could be done up nicely too, much better than freezing outside in the rain! By that logic, Pollokshaws East has what is befitting of it then!!!?? 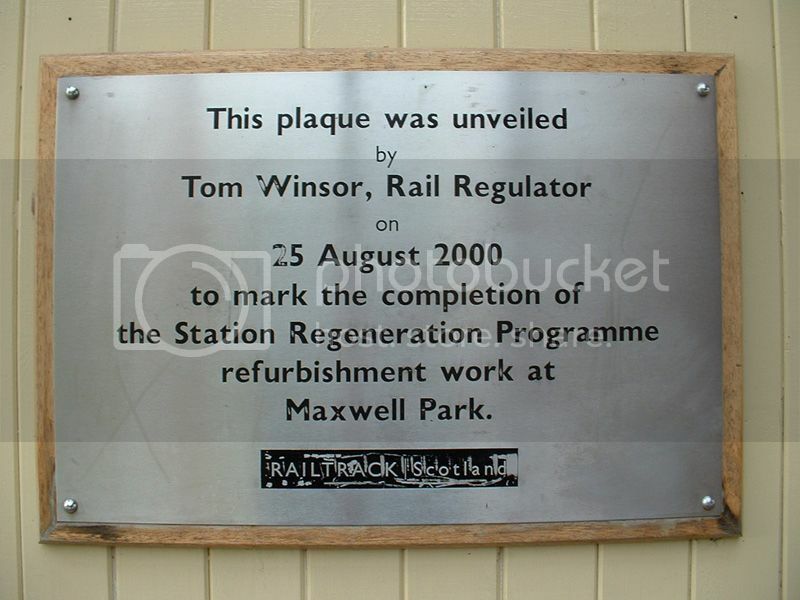 Maybe - the Pollokshields East Station had the same design as Maxwell Park. 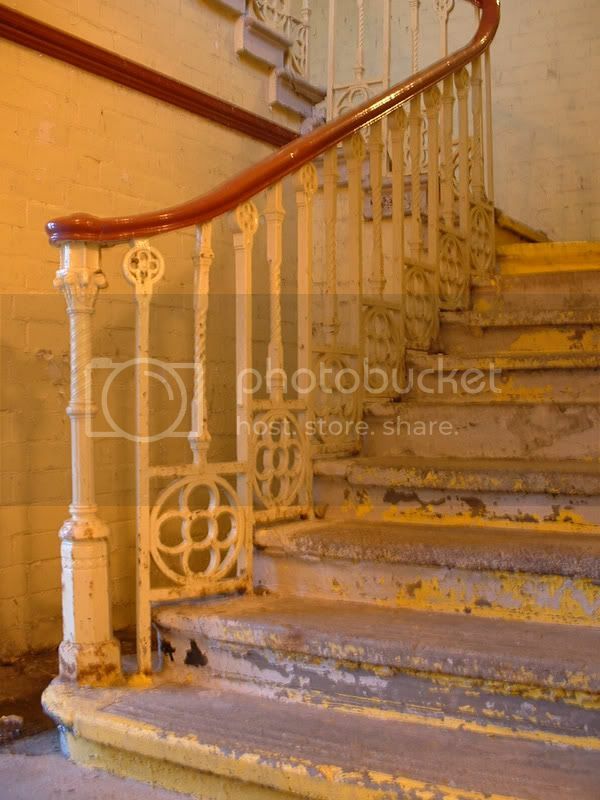 And Queen's Park/Mount Florida were low-lying stations, but neither had the covered stairwell. 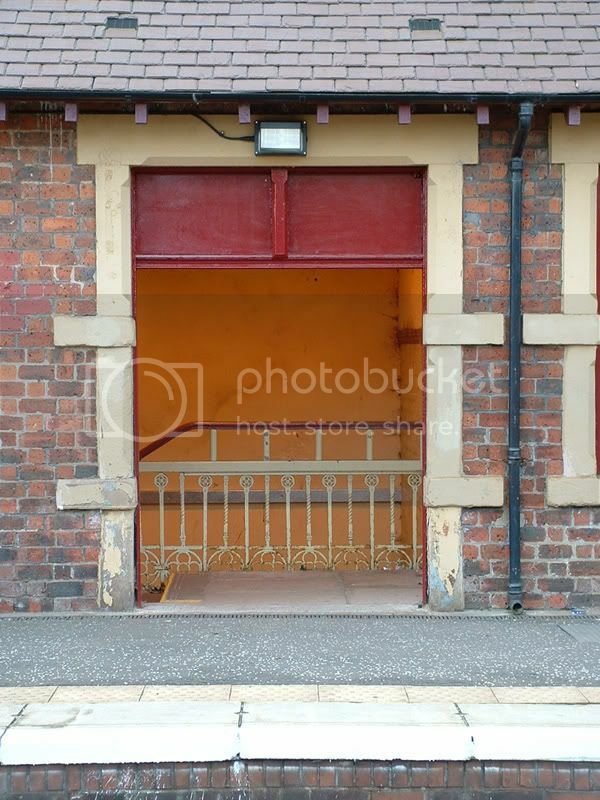 Ah, but then, Langside Station is just next to Newlands (so pretty much surrounded by posh houses) and it just had the basic shed, as did Pollokshields West. 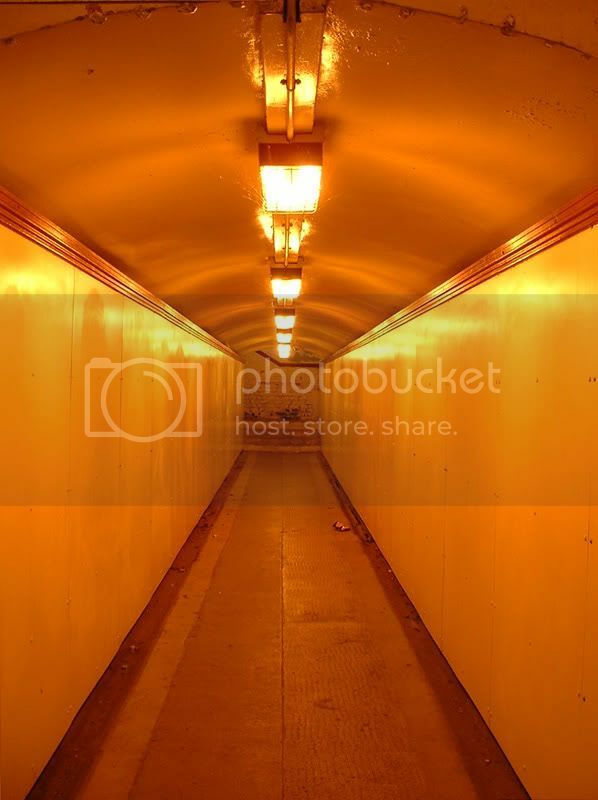 My favourite on the Circle is Crosshill - the narrow platform means that the building is really just a long cupboard holding up the 'umbrella'. Do I detect a little bit of tenemental snobbery there Crustry?